Michael Henson is the author of four collections of poetry and four books of fiction. His latest work, The Way the World Is: the Maggie Boylan Stories, won the 2014 Brighthorse Prize in Short Fiction. 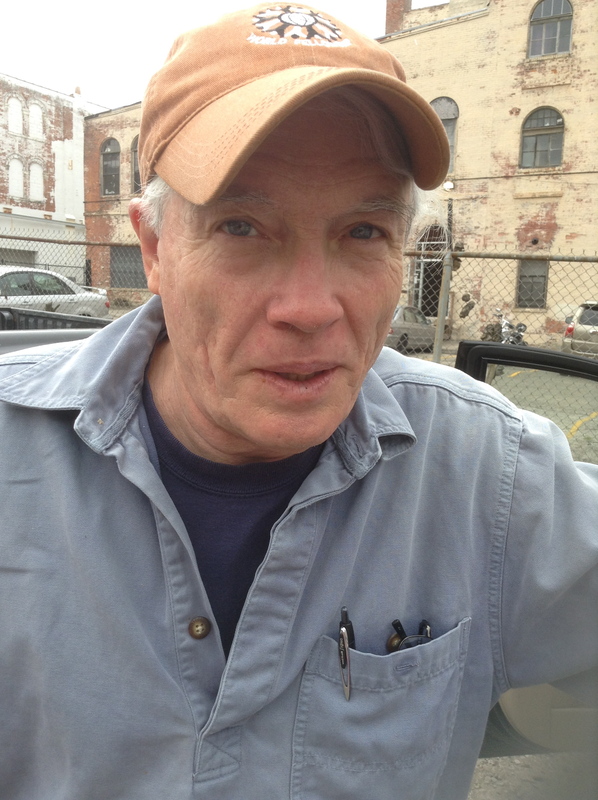 He is co-editor of Pine Mountain Sand & Gravel, the annual publication of the Southern Appalachian Writers Cooperative.